Lily Jamison is all alone in the world. As a new student at University of Nevada at Reno, she doesn’t know a single person. Though she’s come to get an education, she is sidetracked by the attention of a mysterious blond man with piercing blue eyes. As she begins falling for him, she receives anonymous messages warning her to stay away. Refusing to believe the messages, she follows her heart eventually coming to an understanding of the warnings as she fears for her life. Just who was behind the messages? 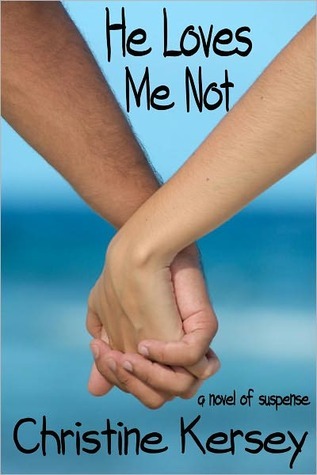 He Loves Me Not is a great book with romance mystery and suspense. The plot twists constantly keep you on their toes. I recommend this to girl who like romances with climaxes that always keep you guessing.